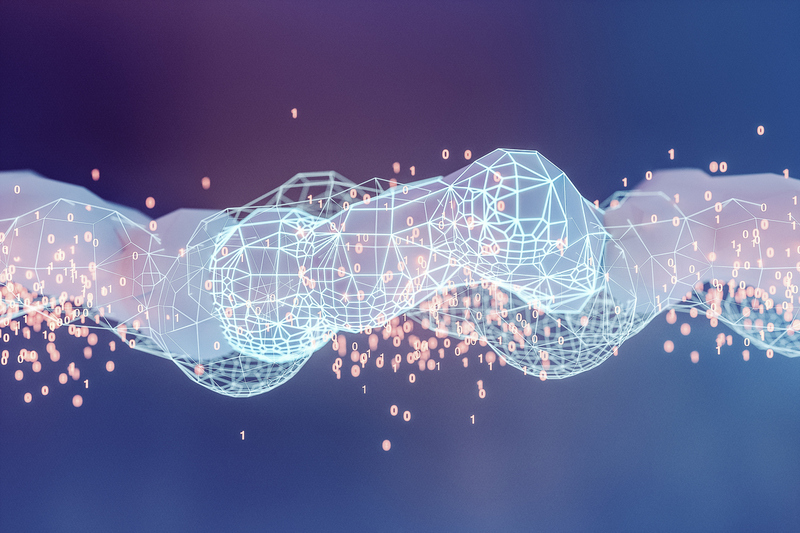 CSL is proud to work in partnership with a number of world-leading organisations to develop advanced data analytics systems that have the power to drive long-term value. We take our professional responsibilities seriously, and hold many accreditations including ISO 27001. The core aim of BHBIA is to promote the excellence with integrity of Business Intelligence within the Healthcare Industry. Members are drawn from pharmaceutical/healthcare companies and the agencies/consultancies that supply business intelligence services to those companies. 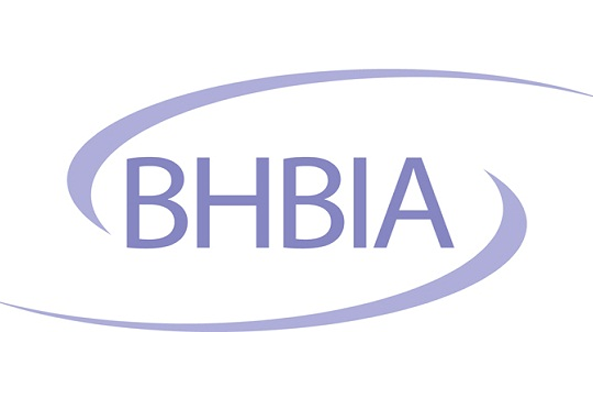 CSL is a member of BHBIA, regularly presenting at BHBIA training courses, and winning multiple Best of Business Intelligence ‘BOBI’ awards. In December 2018, the Ethics and Compliance Committee of BHBIA – chaired by our MD Matthew Beckett – won an outstanding contribution award. In May 2018 Lee Ronan was formally presented as the winner of the 2017 award. What an amazing feeling to be recognised for our work two years running. 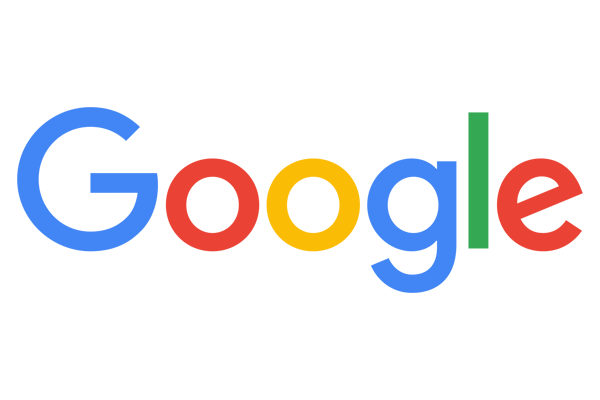 CSL integrates Google’s mapping technology into the dashboards and territory mapping solution. As a Microsoft Gold Partner we work closely with them, ensuring we are always aware of the latest developments in business intelligence technology and data warehousing. 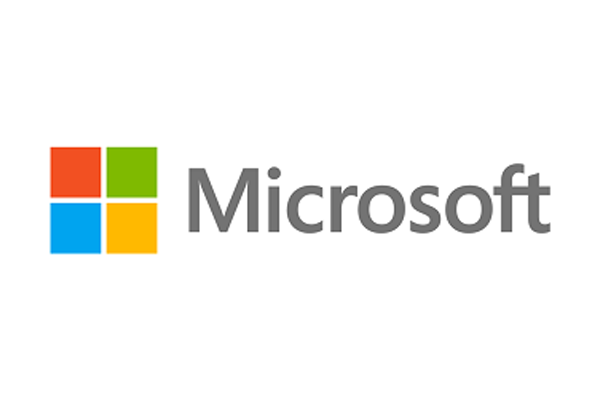 Over the last three decades, Microsoft has consistently transformed the way that people live, work, play, and connect through great technology. Find out more on the Microsoft website. NHS Digital (formerly hscic) is the trusted national provider of high-quality information, data and IT systems for health and social care. 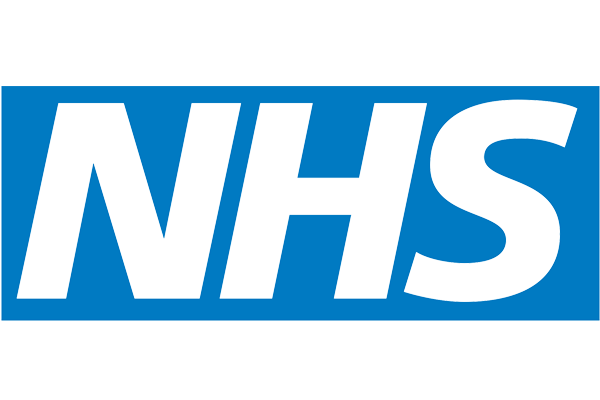 CSL is proud to be an approved e-supplier of NHS digital. Visit the NHS Digital website. HTML5 and its associated technologies have transformed the browser into a first-class application platform. Local structured storage, rich media, and deep device access are just a few of the newly available capabilities offered by today’s browsers. 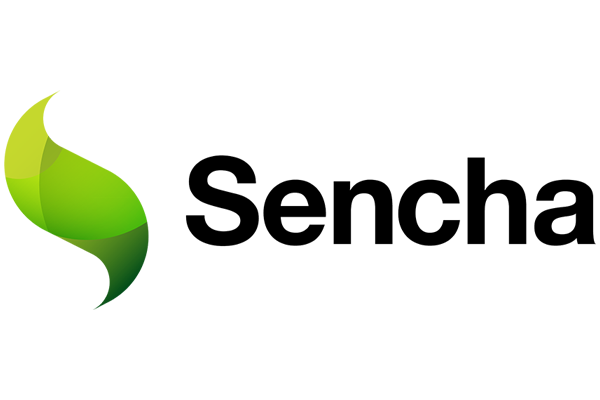 Find out more on the Sencha website. 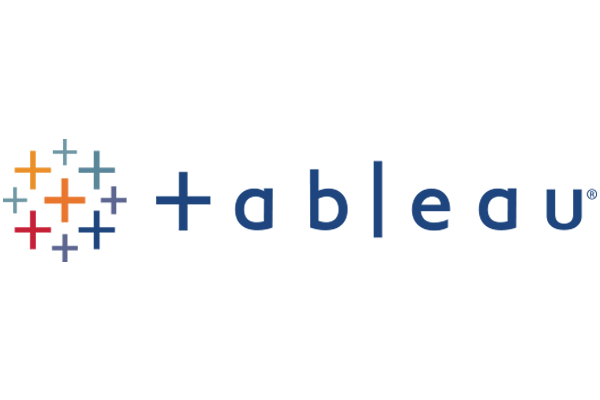 As the only Tableau partner to specialise in healthcare we are well placed to help our clients and prospect generate the maximum value and insights from their data. Angular helps to enhance our multi-platform developments. Our UI developers utilise Bootstrap to ensure our unique solutions have that modern look and feel. We utilise DevExpress components in our customised software solutions.